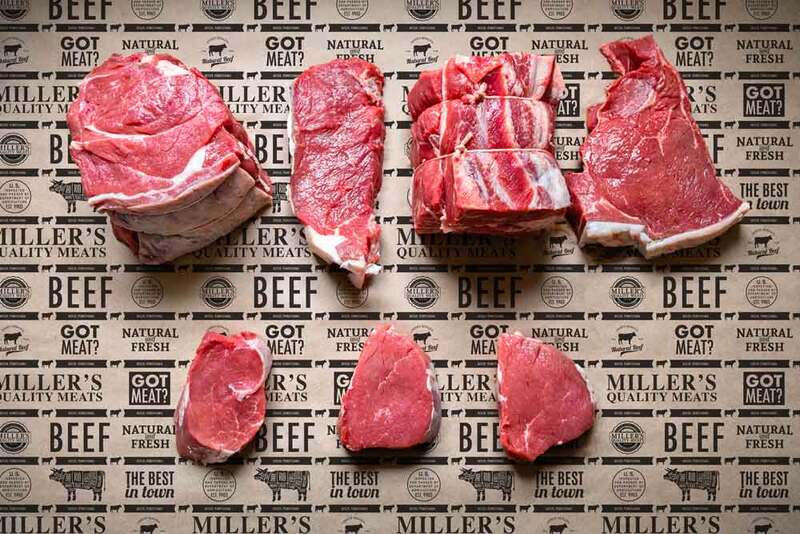 Miller’s Quality Meats is a full-service, family-owned meat market and USDA processing facility tat specializes in fresh cut meats. 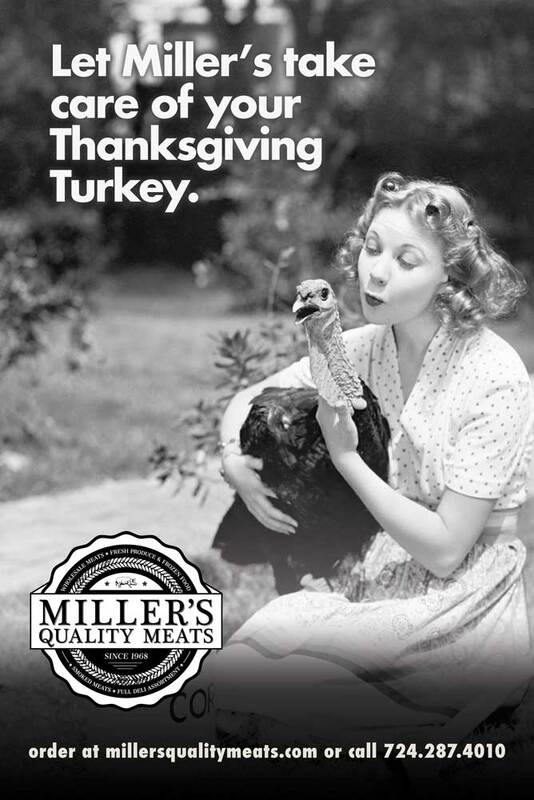 For the past 50 years, Miller’s has delivered the best quality products and great customer service. 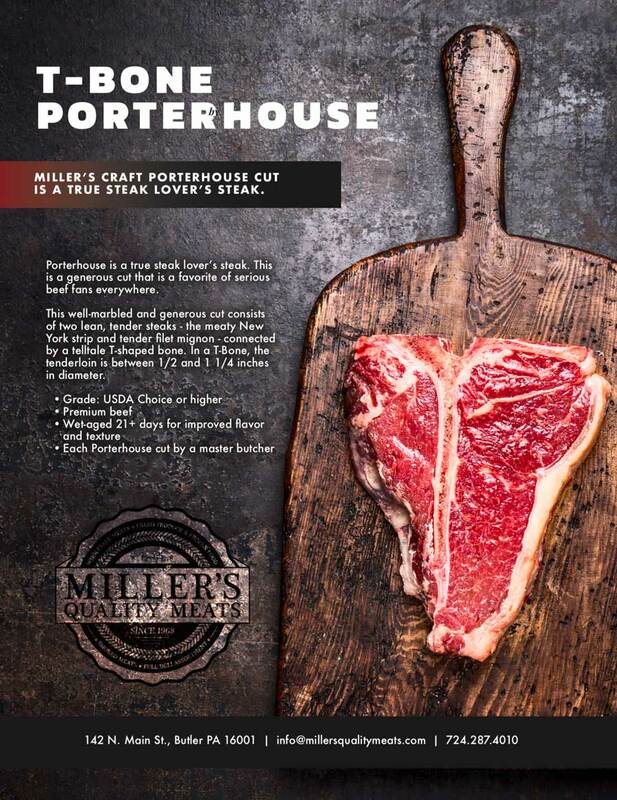 Miller’s contacted Optimal Reach to create a unique brand identity package for their brand. 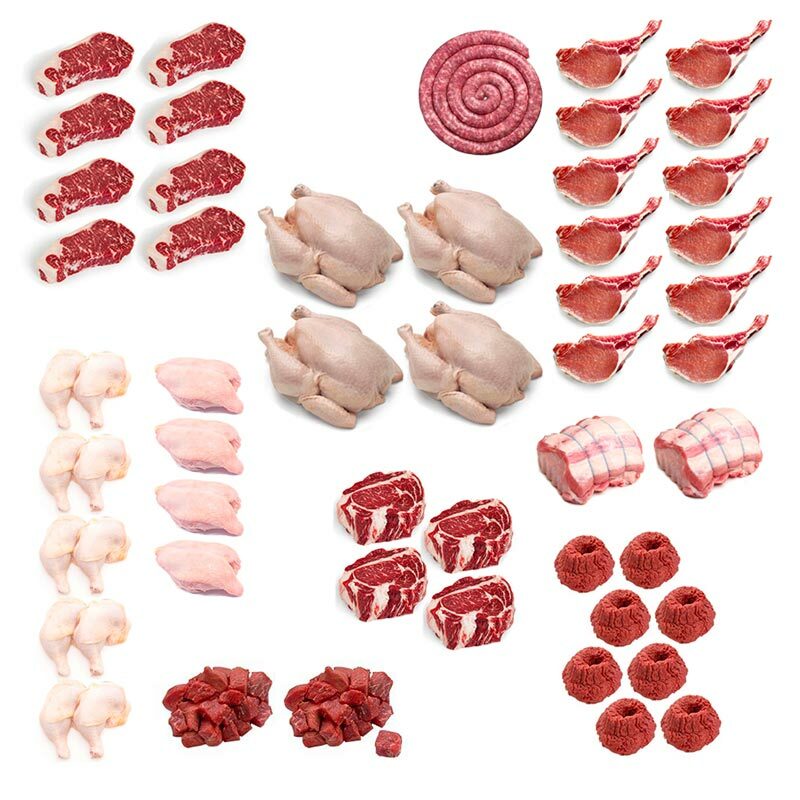 Advertising Campaigns for In-Store, Print, and Digital Media.